Virgil Moore has announced he is retiring as director of the Idaho Department of Fish and Game. Virgil Moore has led the agency since 2011. He plans to stay on until a new director is selected and in place. 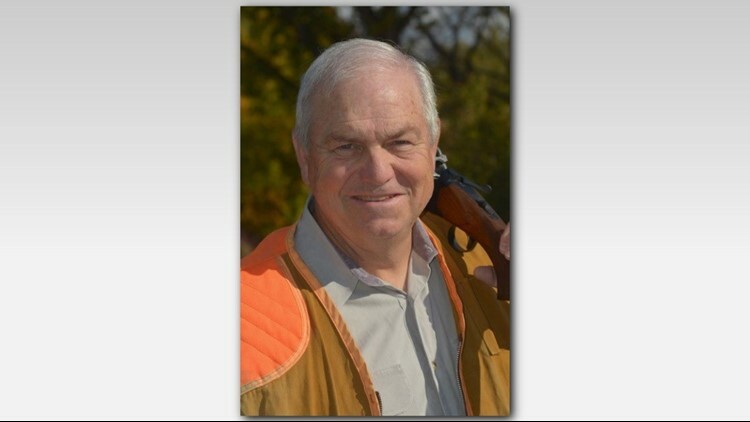 BOISE — The director of the Idaho Department of Fish and Game is retiring. Sixty-seven-year-old Virgil Moore announced his retirement Tuesday but says he intends to remain until a new director is selected and in place. Moore has led the agency since 2011. He oversaw the federal delisting and state management of wolves and played a role in Idaho's sage grouse plan. Most recently, he signed an access agreement with the Idaho Department of Lands involving access for outdoor enthusiasts. Moore served as the director of the Oregon Department of Fish and Wildlife for less than a year before deciding to return to Idaho in 2007 as fisheries bureau chief for Idaho Fish and Game. Moore says he plans to stay in Idaho and continue hunting and fishing with his family.